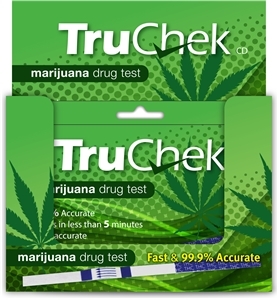 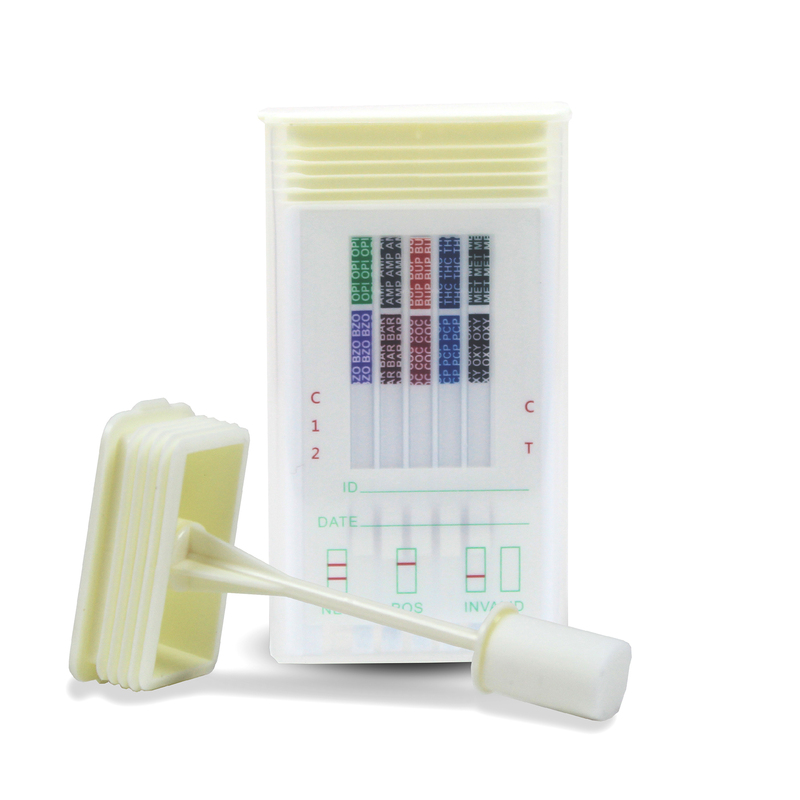 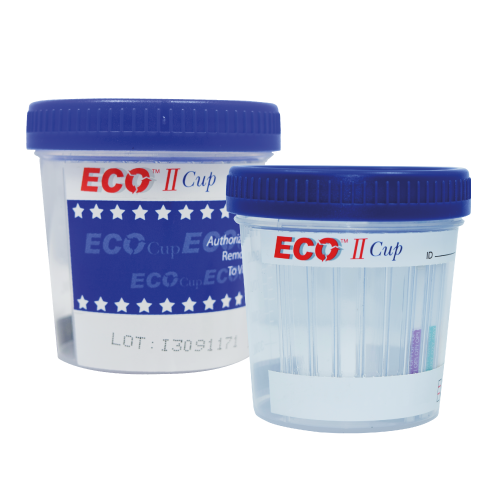 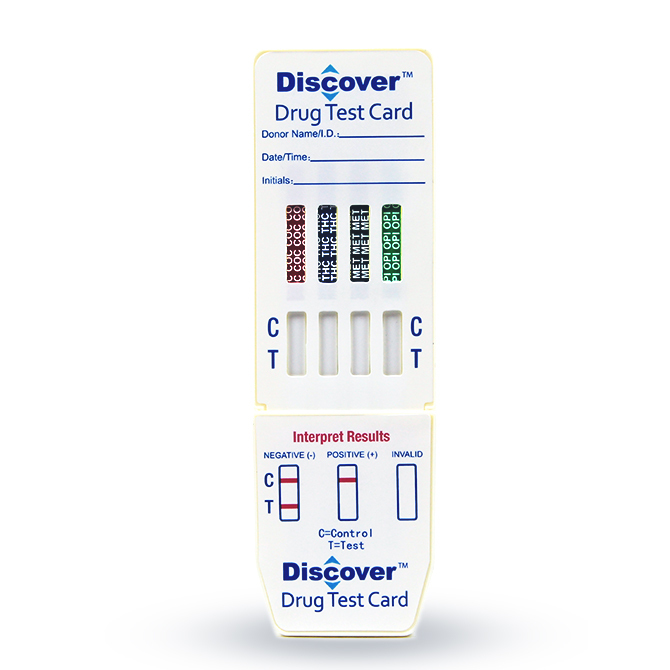 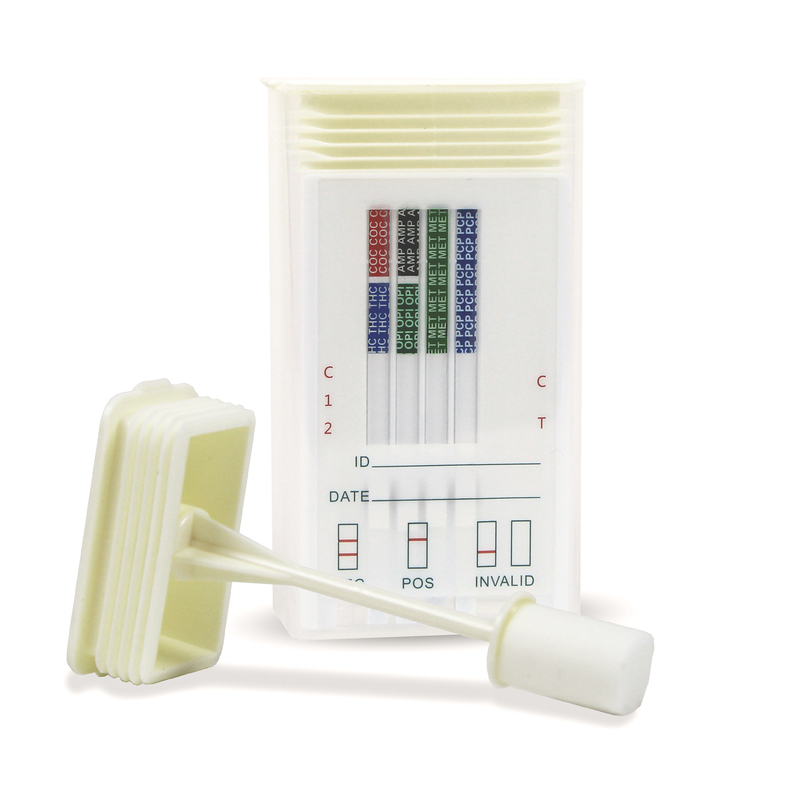 Our Precision Leading-Edge OralScan saliva drug test devices are the perfect choice for on the spot workplace, probation or other forensic testing anytime, anywhere. 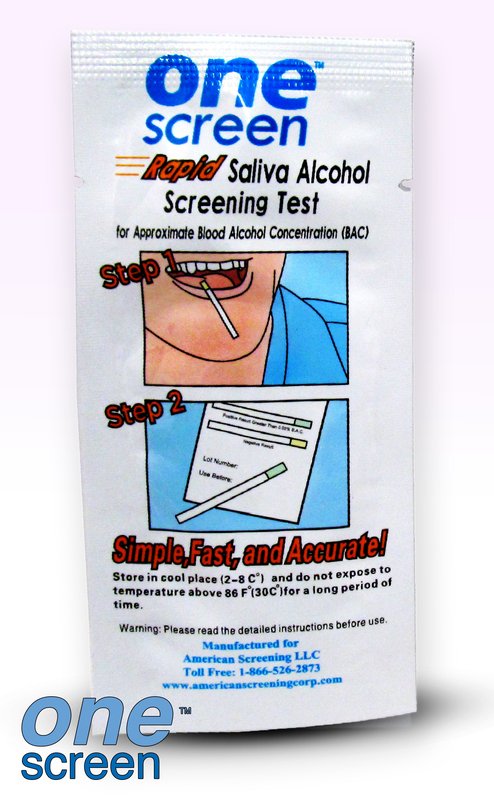 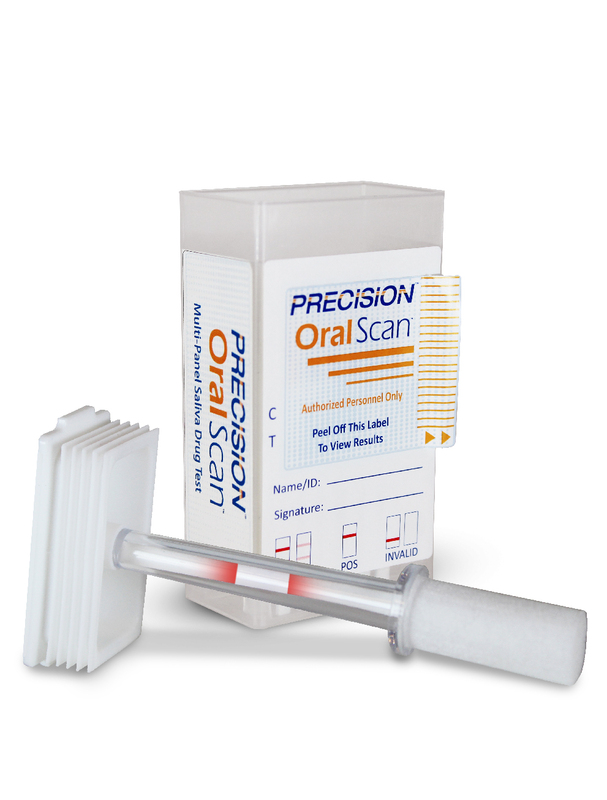 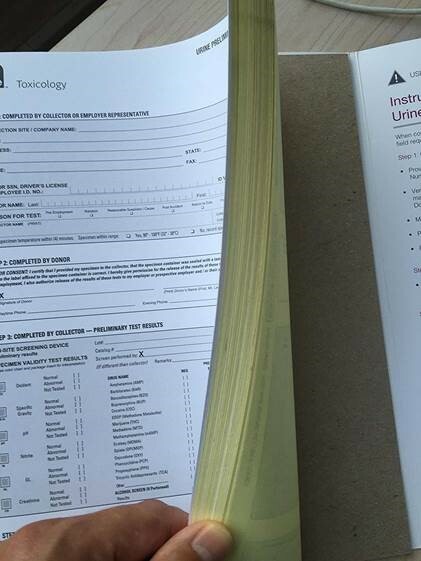 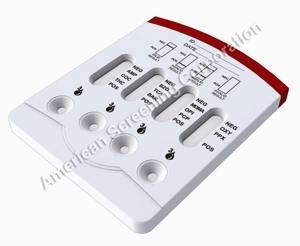 The Precision Oral Scan is a rapid, inexpensive, screening test for simultaneous drugs in human saliva. 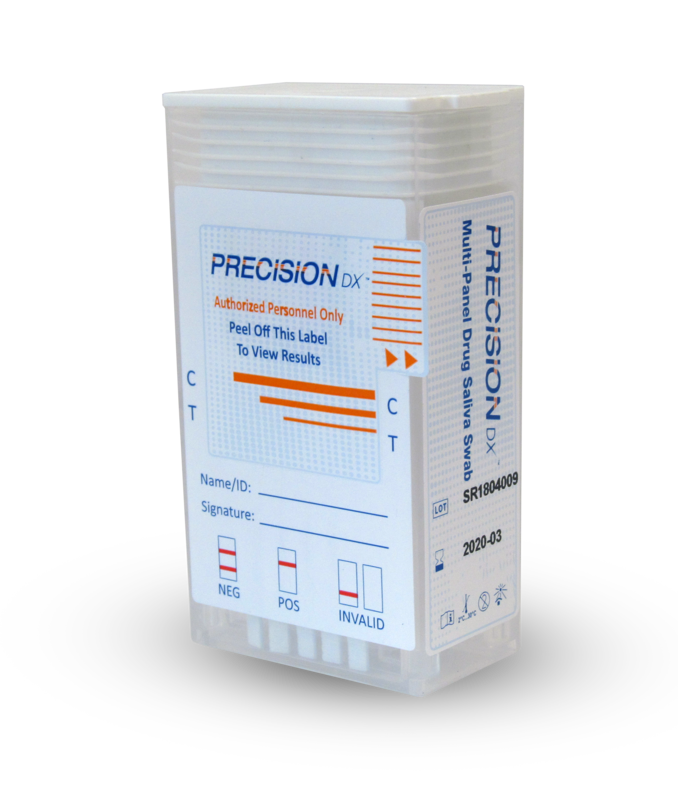 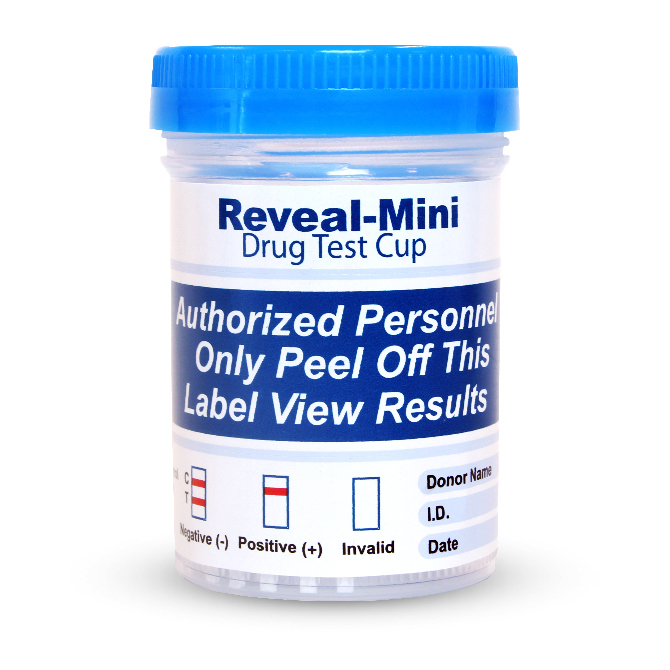 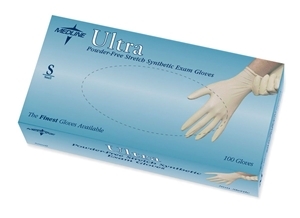 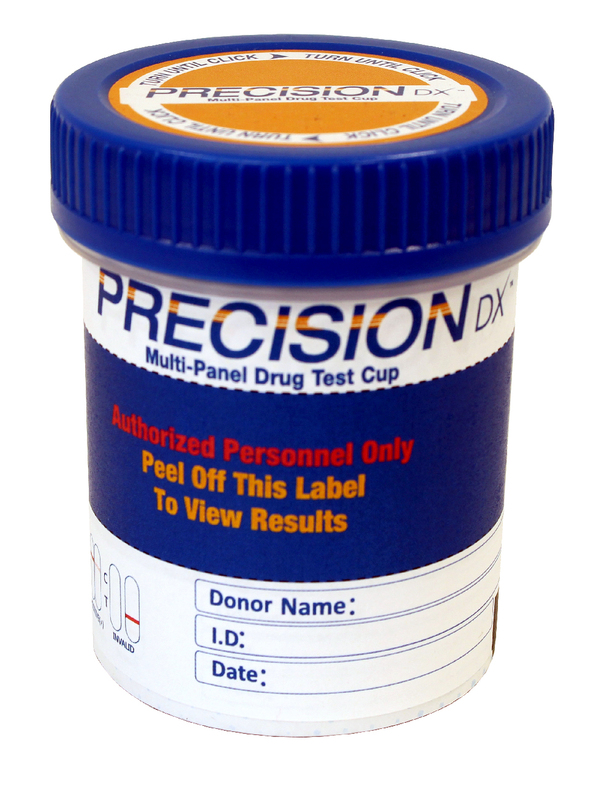 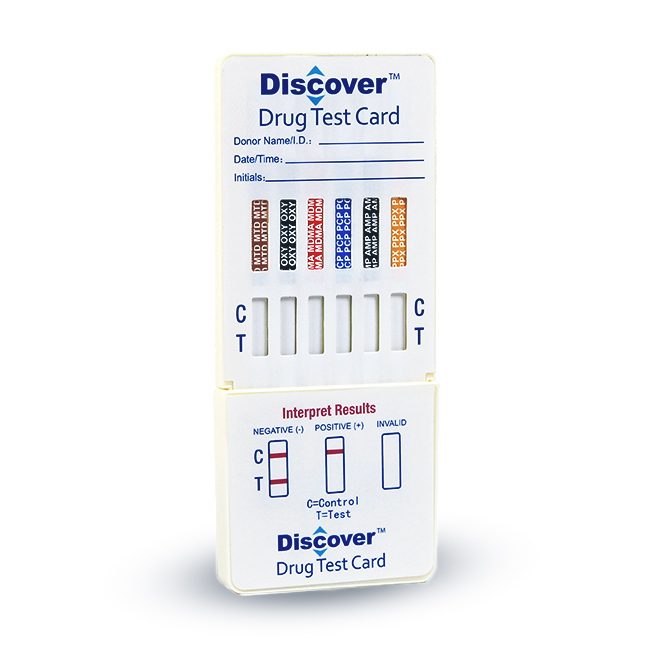 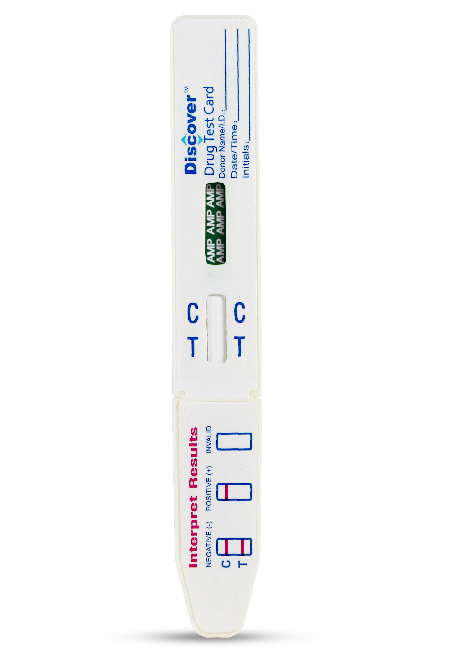 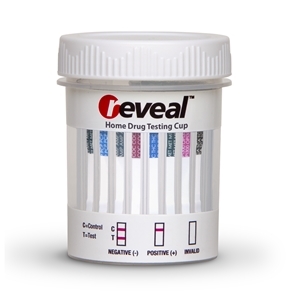 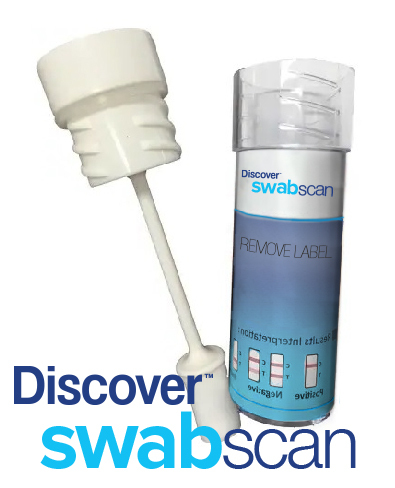  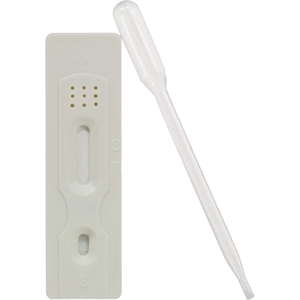 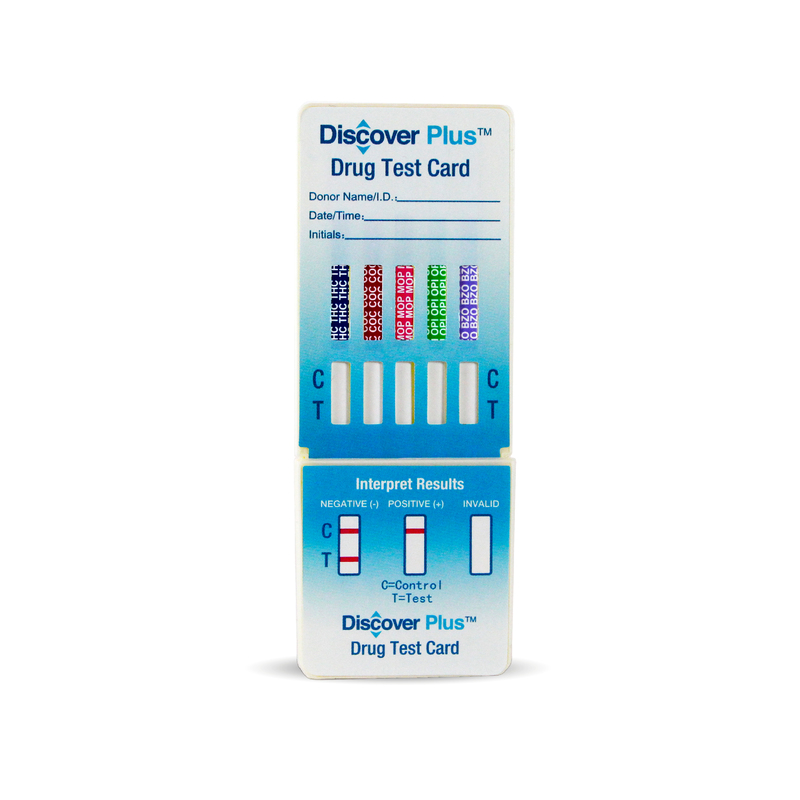 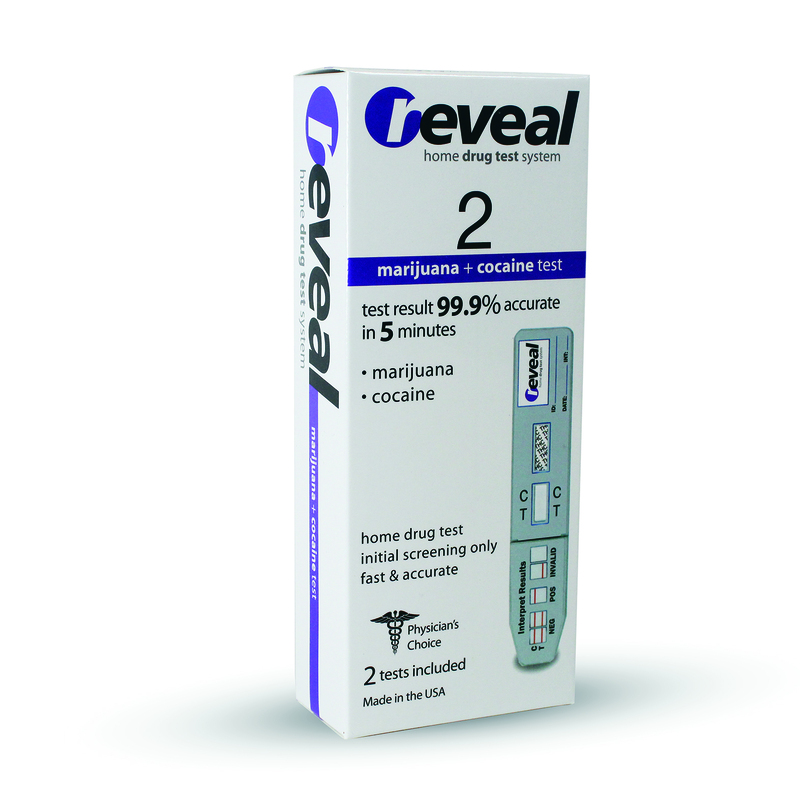 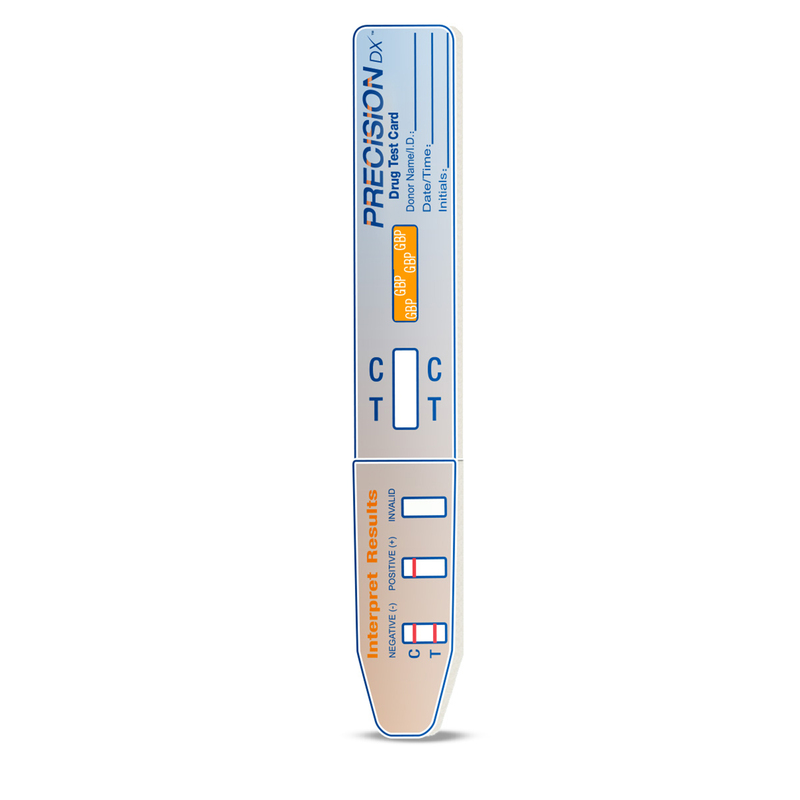 For simple, easy, & accurate saliva drug testing, choose Precision.